I find churches to be pretty creepy places. Churches, especially old ones, are associated with death and spirits. Their stain-glass windows don’t help things, and nor do the graveyards outside. I could do a whole article on haunted graveyards, and maybe I will. Some churches have stood for thousands of years. They saw many generations of religious workers die there. Traditionally, churches would not see bloodshed as warriors on all sides of warfare knew to respect places of worship. To commit an act of violence in a church was thought to unleash dark forces on the area. For this reason, many reportedly haunted churches have seen an awful lot of violence. 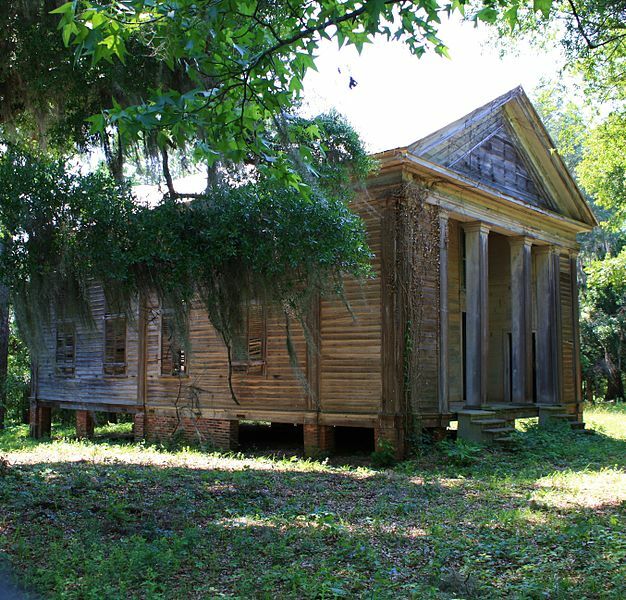 Here are 10 haunted churches you’ve probably never heard of. 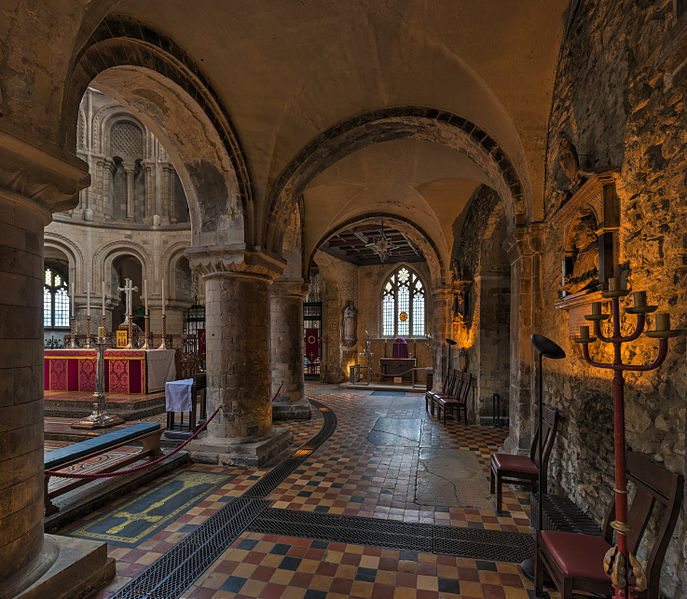 St Bartholomew-the-Great is a historic Norman church in London. The original building of the church was built in 1123, and it’s seen many renovations. Although, it wasn’t destroyed in the great fire of London. 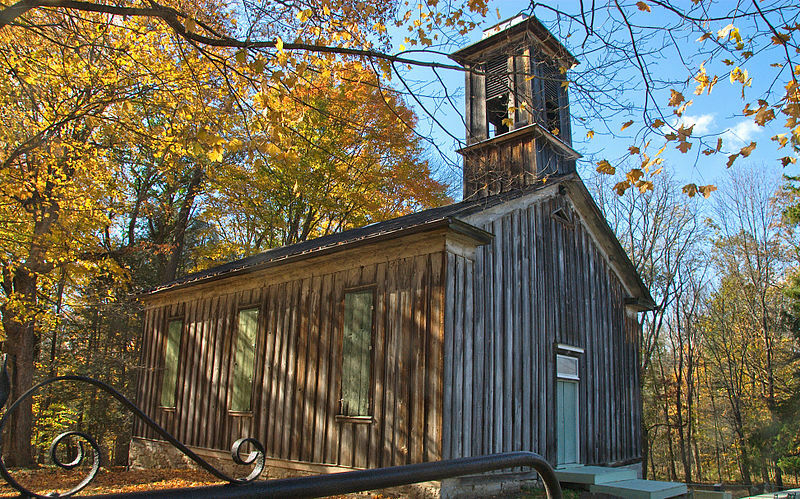 The church is said to be haunted by a ghost known as Rahere. He was a monk whose tomb is within the church. According to legend, his tomb was disturbed during the Victorian era. Since then, his ghost has wandered the church. 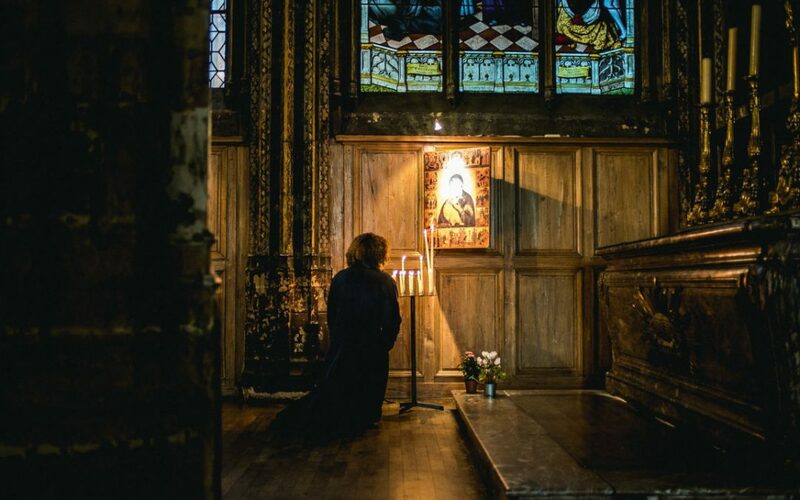 Visitors to the church also report seeing the dark figure of an old woman drifting around. Legend tells that she was executed just outside the church, and her spirit entered the church for safety. 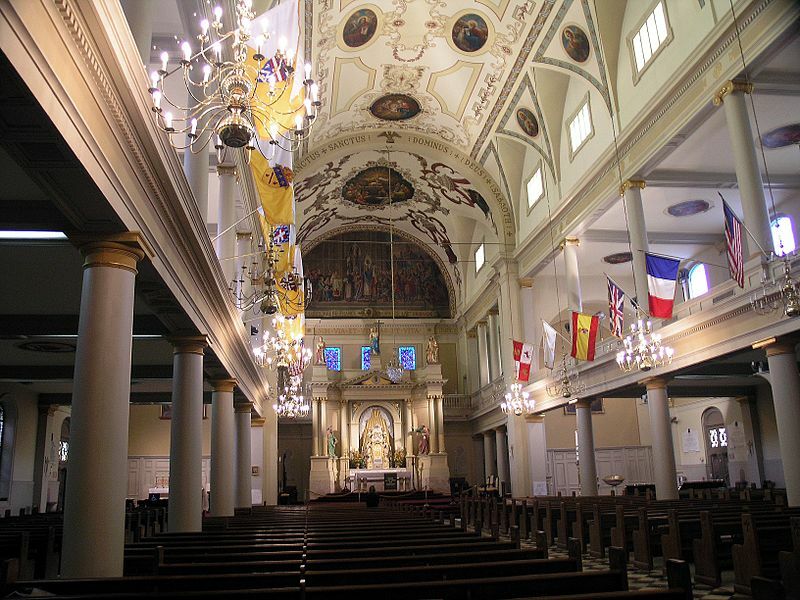 Built in the late 17 hundreds, St. Louis Cathedral is the oldest Cathedral in America. In 1909, the Cathedral’s interior was damaged by a dynamite explosion, but it was soon repaired. The cathedral was said to be haunted by several ghosts. One of them is a Antonio de Sedella, a priest buried inside the church. Another is a monk who people report seeing on rainy days. Another is Marie Laveau, a Voodoo priestess. There are also 5 dead murder victims buried at the church. They are said to constantly wander the church grounds in search of achieving revenge against their killer. 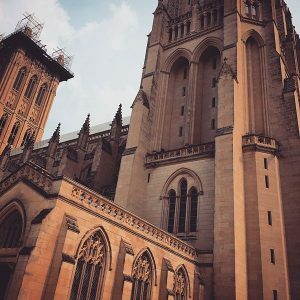 Washington National Cathedral was built in the 20th century, but in the style of a 14th century cathedral. Theodore Roosevelt laid the foundation stone in 1907, and the building was finally completed in 1990. Several construction died working on the church. Those workers never left the church in more ways than one. Many visitors have reported seeing the ghosts of construction workers walking around. People also report feeling a sense of fear as soon as they enter the building. The tomb of several important people, like Woodrow Wilson, is located within the church. Rumor has it that the ghost of Woodrow Wilson calls the church home. 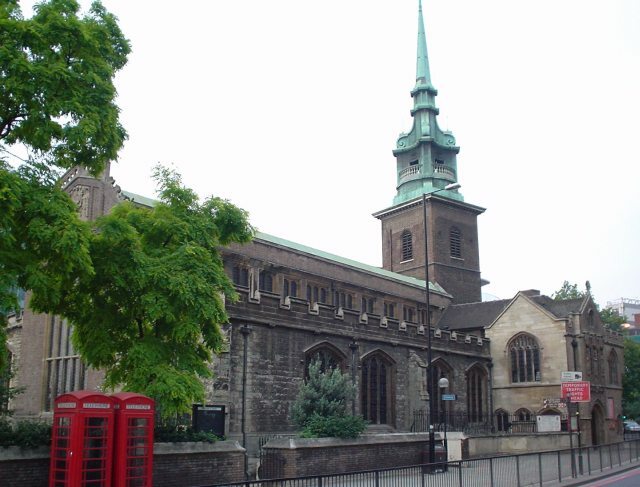 Built in the last 7th century, All Hallows-by-the-Tower is the oldest functioning church in London. In the church’s crypt, signs of Roman buildings were found. The church seems to have been rebuilt several times upon much older buildings. In 1650, the church tower, and 50 local houses were destroyed in a gunpowder explosion. The church was once again damaged by German bombers in the second world war, but once again survived. 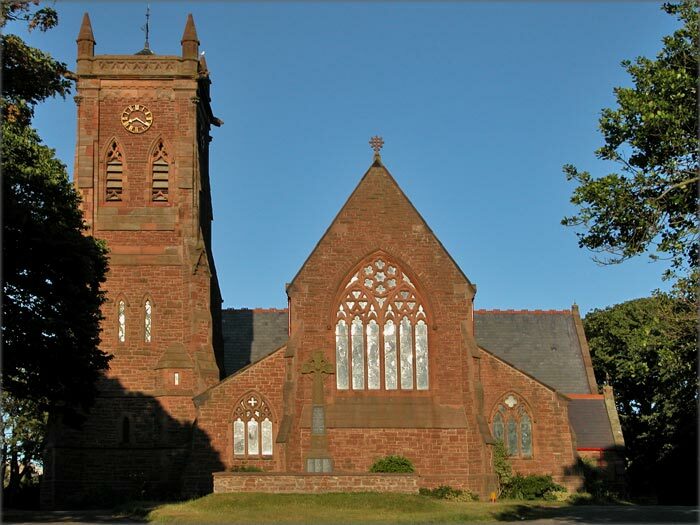 Like so many haunted churches, the building is said to be occupied by a ‘lady in black’ ghost. She is said to appear whenever music is played in the church, especially organ music. Adams Grove Presbyterian Church looks like a setting from every American movie featuring haunted churches. It was built in 1853, in the middle of nowhere. It really is deep in the countryside of rural Alabama. The church has been rumoured as haunted for many generations, with different legends being told about it in the surrounding villages. The most common tale describes the ghost of a man with glowing red eyes, and wearing traditional native clothing. Apparently the construction of the church disturbed native American burial soil. As a tribal chief, the glowing red eyed man rose up to defend his homeland. 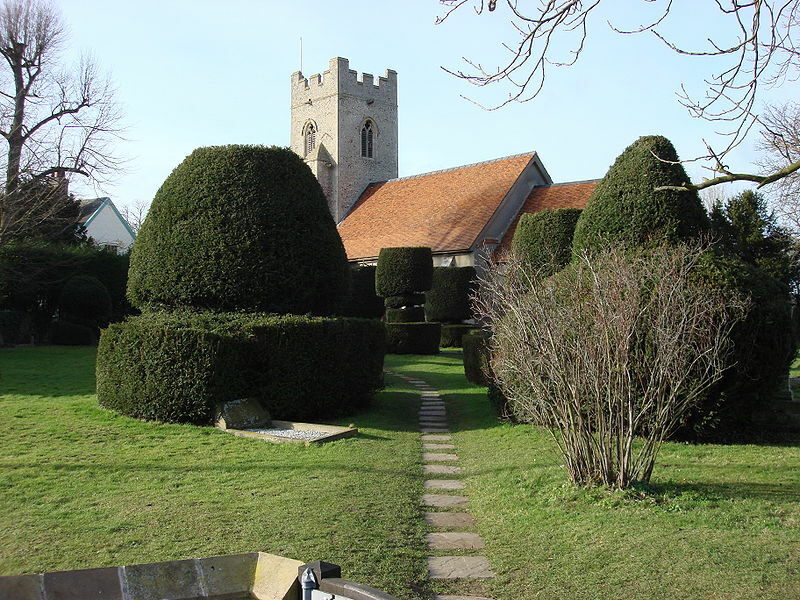 It’s hard to talk about haunted churches without giving Borley Church a mention. It’s unknown when the church was built but it probably goes back to the 12th century. There is nothing new about the claim that Borley Church is home to ghosts. For hundreds of years, the same story has been told. Apparently, phantom noises of dead monks chanting can constantly be heard within the building. There is said to also be a ghostly monk who sometimes appears inside the church, reading the bible. He constantly reads religious texts wondering why he was never allowed into heaven. Maybe it’s him who can be heard chanting. 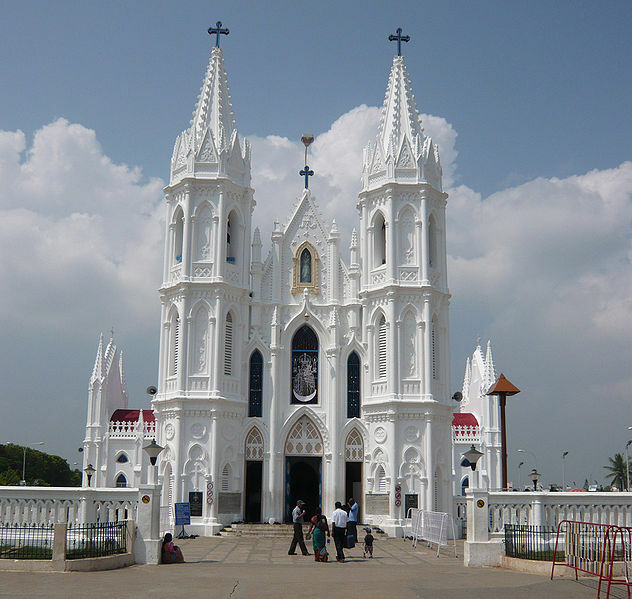 Basilica of Our Lady of Good Health is a catholic church in India. It was built in the early 20th century, in the place where three separate miracles are said to have once occurred. One of the miracles was the baby Jesus briefly appearing with his mother. Another was that European sailors were rescued from a sea storm, and the third is too dull to mention. So the are has long been considered holy. Over 2 million religious pilgrims visit the church each year. The reason I’d visit the church wouldn’t be religious at all. It would be because of all the ghosts said to live there. Most of which are European trader who lived in India, and worshiped at the church. 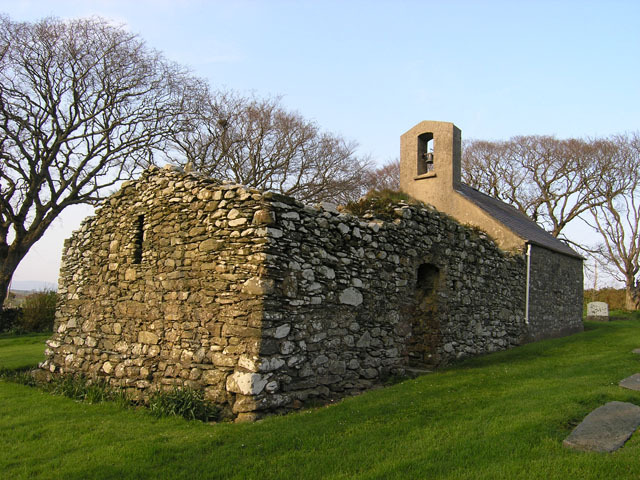 St. Adamnan’s Church is located on the small British island called the Isle of Man. It’s an island with much more Celtic influence than England, which can be seen in this church. In a remote area of the island, this church is in ruins. It was built in the late 7th century. The church is surrounded by Celtic crosses, one of which erected in the 5th century. Maybe these inspired some of the legends surrounding the church, as it’s said to be haunted by the ghosts of Celtic warriors. The warriors never converted to Christianity, and so they never made it to heaven. Instead, they wander the earth looking for revenge. Strangely, here is another haunted church from the tiny isle of Man. Peel Cathedral was built in the late 19th century. One dark legend tells that the church grounds are occupied by ghostly horses, who I assume never made it to animal heaven. Apparently they were owned by an evil outlaw who converted to Christianity and gave up his evil ways. As part of abandoning his life of crime, he abandoned his horses. Without anyone to care for them, they soon died. So now they just trot around aimlessly. Like Adams Grove, Egg Hill Church looks exactly like how you’d imagine a horribly haunted church. They say that the pastor of the church once murdered all of his followers within the church. He did it by giving everyone poisoned food without telling them it was deadly. He then killed himself. There are no records of this happening in the church, but it’s a consistent legend. The ghosts of his victims are said to be seen walking around the church. And the pastor’s ghostly corpse is said to be seen hanging from the ceiling.